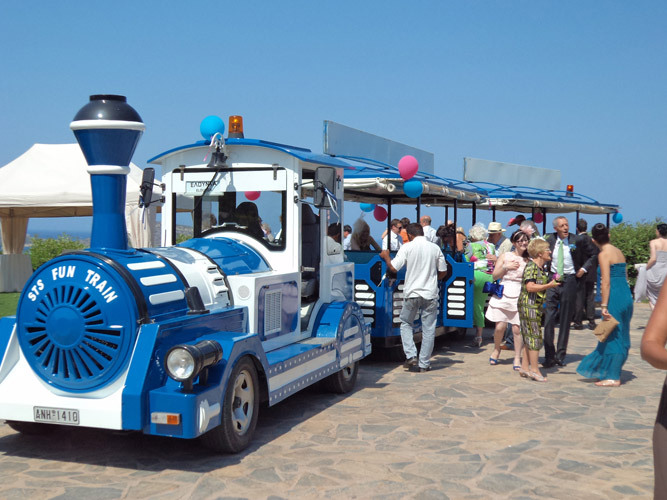 Enjoy the fantastic views from the open-style train carriages Hop-on hop-off as you please and see Santorini, at your own pace, safely and with comfort. Take a swim at Vlychada Beach and have a meal at the local taverns. 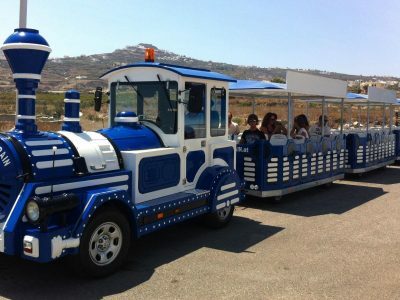 When you are ready hop on the next train! The tickets duration is 5 hours! 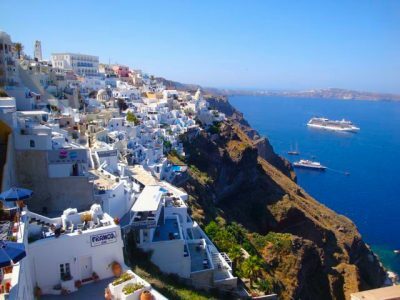 Explore more of Santorini with our selection of tours, discounted attractions pass and travel packages. and local delicacies pairing as we tour the Tomato Museum in a luxury air-conditioned coach. Cruise the Harbour and Canal by boat and learn about the fascinating history of the Island. For an all-inclusive travel and tourism offering, Check Our Bundles Offer here. 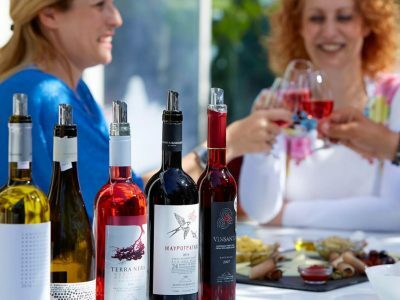 Taste the Unique Flavours of the volcanic islands' regional wines, from Artemis - Karamolegkos wine valleys. 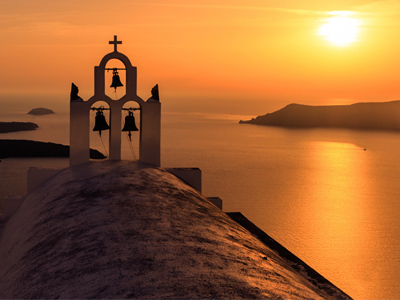 Witness the breathtaking sunset, from the best viewing location on the entire island, Oia! 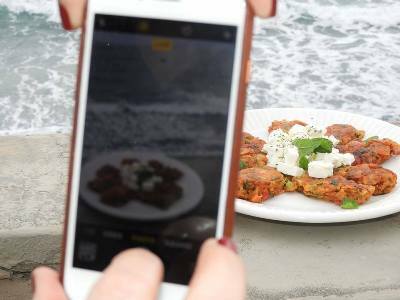 Beautiful panoramic views of the Aegean sea and much more..
Cook with us traditional tomato balls, tomato jam and other delicacies enjoying the view of the area in a properly landscaped area. "What I love about these tours is that the guides are not afraid to get off the beaten track and show us the real city. I will definitely come back next year"
"It was everything i had hoped for! The train tour accompanied with the wine testing and the captivating view of the sunset at Oia, was exactly what i needed in order to get the full Santorini experience. I truly recommend it"